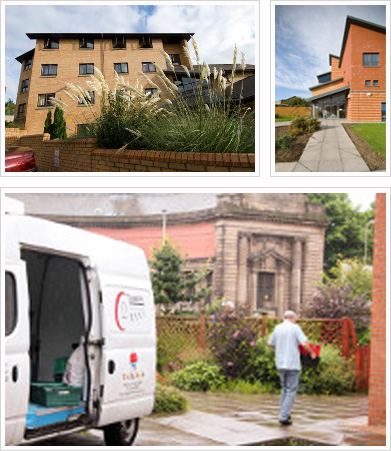 Our aim as an organisation is to meet the needs of vulnerable people. We listen to what they say and work with them to find individual solutions to the needs they identify. To achieve this we continue to provide a range of services that we hope really do make a difference. These range from advice and accommodation to sheltered employment. We consistently work with people who have not had their needs met by other services and present with significant needs, and often particularly challenging behaviours. 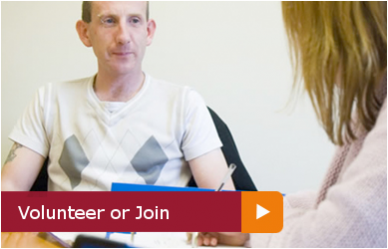 Our main aim is to assist clients to become more able to cope with the challenges they face in life. 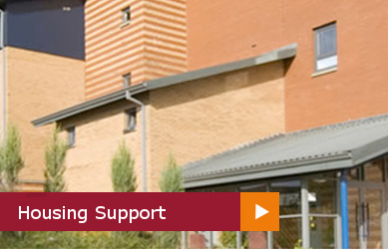 We provide temporary accommodation with support to find appropriate secure accommodation. We also assist with access to training and employment. Significant development of our social furniture project has enabled us to employ 2 long-term unemployed individuals. This move into social enterprise is designed to create employment and training opportunities while at the same time generate new unrestricted income to enable us to develop services. We have also set up a trading subsidiary company. 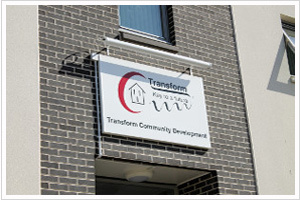 Transform Commercial, which provides services to Local Authorities and Registered Social Landlords. Our new retail unit is now also for selling re-use furniture. In 1971 a group of concerned citizens of Dundee set up Dundee Cyrenians Night Shelter. This was a response to a growing number of people sleeping rough on the streets of Dundee. A night shelter was subsequently opened in West Bell Street where up to 40 adults would spend the night in dormitory style accommodation. Each morning the shelter was closed to allow daily cleaning and entry was allowed again after 5pm on a first come first served basis. In 1984 three flats were developed above the shelter. This gave an opportunity to work with clients to address their problems and gave them hope of returning to the community and living independently. In 1990 a partnership with Gowrie Housing Association saw the building of a purpose build hostel in Sugarhouse Wynd. Named the Seagate Project his accommodation provided for up to 15 people and specialised in supporting those with mental health and/or substance misuse issues. Its purpose was to act as a stepping stone for clients coming from institutional settings aiming to assist them in a move to suitable permanent accommodation. 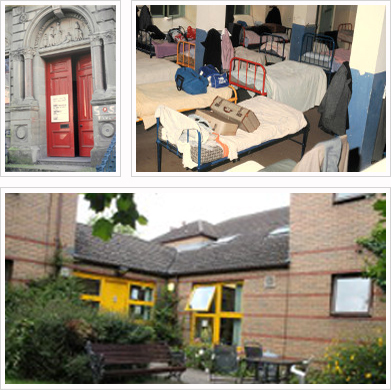 In 1995 the night shelter was closed and staff and residents moved to a new purpose built hostel in Soapwork Lane. Named Jessie Devlin Close this hostel was again a partnership with Gowrie Housing Association. It is a 32 bed direct access hostel and provides accommodation and support to some of the most vulnerable people in Dundee. Many people come directly from rough sleeping and have led very transient and chaotic lives. Addiction issues, poor mental health, incarceration and relationship breakdown are just some of the causes of their homelessness. For many this project is the first step on a route out of homelessness. Staff support individuals through personal development planning and a qualified cook ensures a focus on improving diet and health and wellbeing of the most in need. In 2001 a brand new unit was opened in Brewery Lane. This was purpose built accommodation to give people in hostel accommodation the opportunity of resettlement support. The project provides individual bedsits for up to 22 people preparing them for independent living and a tenancy of their own. Each resident has a fully furnished bed-sit to allow maximum independence but at the same time 24hr staff support is available. The project also offers valuable work experience for clients and young people. In 2006 the organisation added the furniture project to its range of services. 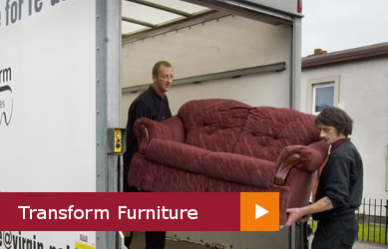 Based in Douglas Street the project collects donated furniture from the public for re-use. The furniture is either redistributed to homeless individuals taking up their first tenancy or sold in our retail shops to generate valuable income.